For operators of thermal fluid systems, keeping operations running does not have to be a mystery. Clive Jones, Managing Director of Global Heat Transfer, gives three considerations for manufacturers operating thermal fluid heat transfer systems to safeguard the system’s future for the long term. In chemical processes requiring indirect heat, there are two methods dominating the industry — steam and thermal fluids. To achieve high operating temperatures, steam requires extremely high pressure and an intensive continuous maintenance programme. Thermal fluids are used in many industries including pharmaceutical or food and beverage processing, chemical and industrial manufacturing, because of the numerous benefits. Although thermal fluids do not require the level of assessment of steam systems, there are still factors the operator needs to be aware of to keep the system safe and efficient. 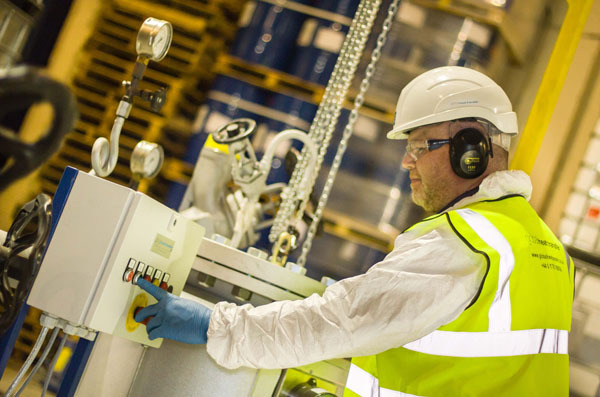 There is a body of health and safety legislation that companies must follow to ensure a safe working environment, particularly when working with flammable materials. 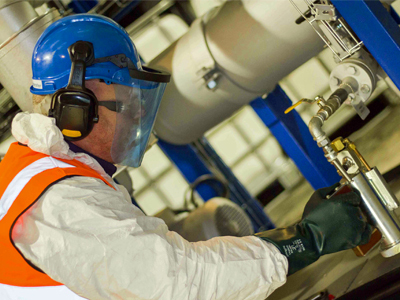 The system operator should have a detailed understanding of the legislation that applies to thermal fluids — the Dangerous Substances and Explosive Atmospheres (DSEAR) regulations and the Explosive Atmosphere Directive (ATEX 137). Staff training can help make sure employees are aware of what is necessary for compliance. Not all manufacturers are aware thermal fluids can degrade if they are left neglected for long periods of time. The degradation processes of oxidation and cracking can produce by-products increasing the risks associated with the system, so it is important the operators prioritise their maintenance regime. Oxidation and cracking can lead to safety risks if light ends are produced and reduce the flash point of the fluid. Further degradation can lead to carbon build up in the pipes, which reduces system efficiency. If these problems are addressed early, they can be tackled with a simple diluting process or other interventions, rather than a more time consuming and expensive full clean and flush. 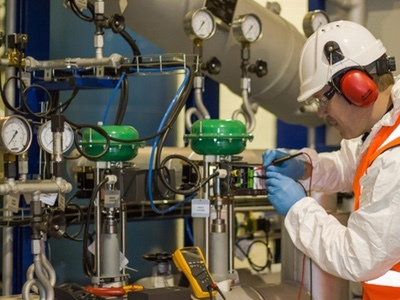 It is therefore in the best interests of the manufacturer to stay on top of thermal fluid condition from day one, with proactive maintenance happening before anything has had a chance to go wrong. 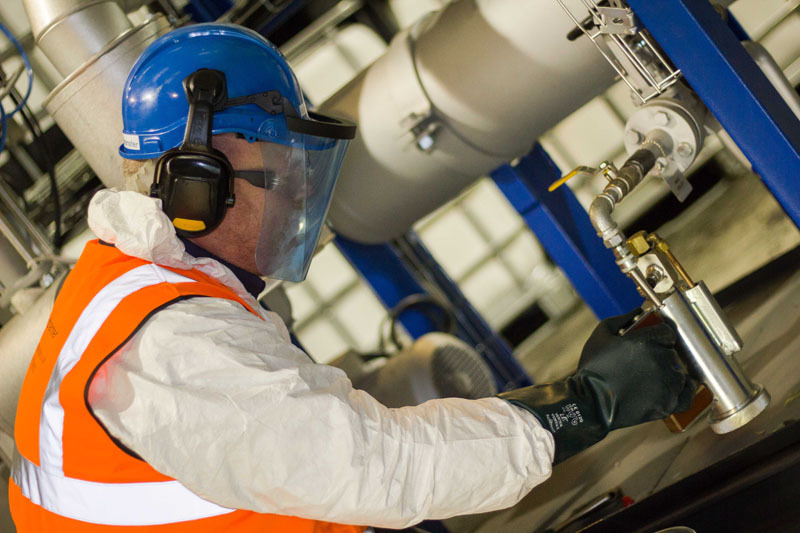 The plant manager should also ensure the facility has members of staff available on site that have been trained in thermal fluid management and thermal fluid systems. Employees should be trained on thermal fluid maintenance, general housekeeping, storage, safe handling and how to survey a system. It may also be helpful to make them aware of the insurance and legal obligations. 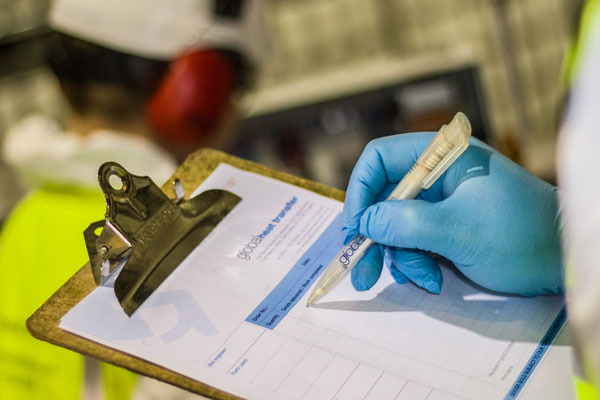 The best way to manage thermal fluid condition is to incorporate a proactive maintenance programme encompassing regular thermal fluid sampling and analysis, training and engineering support, such as Global Heat Transfer’s Thermocare. 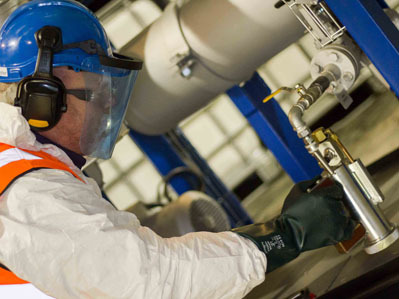 Having a comprehensive programme in place can give the manufacturer peace of mind, and a better understanding of how to safeguard systems, removing the mystery of how to minimise downtime.